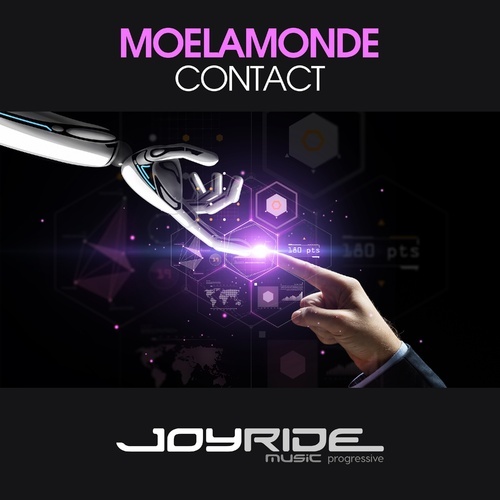 German DJ/producer MOELAMONDE returns to Joyride Music Progressive with CONTACT and the bonus track CLOUD 7. 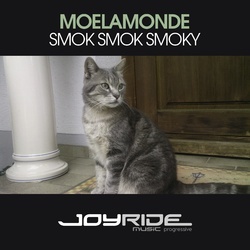 Contact (132 bpm) and Cloud 7 (128 bpm) follow the groove of his 2018 releases "Smok Smok Smoky" and Whachikoky (Alveda Liquid). Both situated within the Trance genre, Contact is a driving progresser with dirty distorted sounds while Cloud 7 uses the melodic side of Trance on a lower as usual tempo and reminds partially of U2 and Simple Minds progressions.